More recently, in 2015, U.S. and other foreign users visiting sites running analytics software from the Chinese search engine provider Baiduunwittingly picked up malware. The malicious code was injected into traffic going back to the users by a device collocated with the Great Firewall. 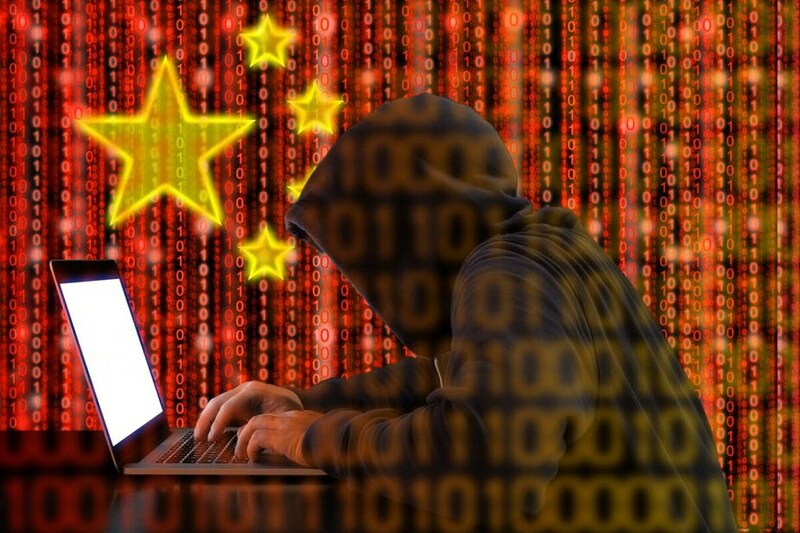 The malware then launched DDoS attacks against GreatFire.org, a site that helps Chinese users evade censorship, and the Chinese language edition of The New York Times.